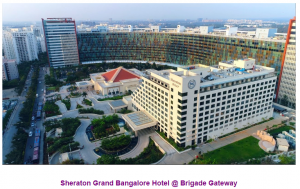 Professor Stephen Smith travelled to Bangalore in November to co-lead a tutorial at the 2018 IEEE Symposium Series on Computational Intelligence (IEEE SSCI 2018). 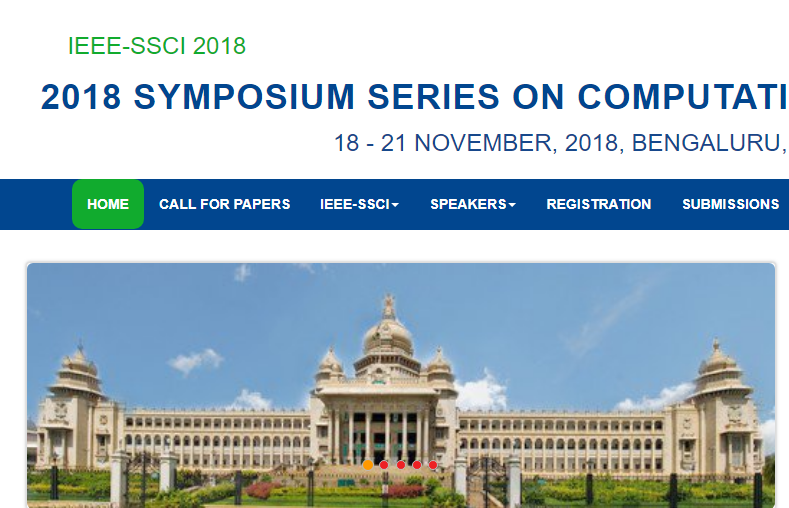 IEEE SSCI 2018 is an annual international conference organised by the IEEE Computational Intelligence Society that brings together top researchers from all around the world. Stephen teamed up with Aruna Tiwari (IIT Indore) and Arpit Bhardwaj (Bennett University, India) to present a tutorial on applying evolutionary computation to problems in health care, with his focus on the diagnosis and monitoring of Parkinson’s. Parkinson’s is a neurodegenerative movement disorder. Treatment typically involves patients taking medication that increases brain dopamine levels to improve motor function. However, after several years, many patients develop a drug side effect called dyskinesia. During the tutorial, Stephen explained how the application of evolutionary algorithms (EAs) can be used to study motor function in Parkinson’s. EAs are a form of evolutionary computation and computational intelligence.